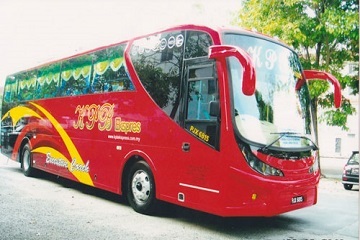 KPB Express is one of the well known bus operator situated in Butterworth. 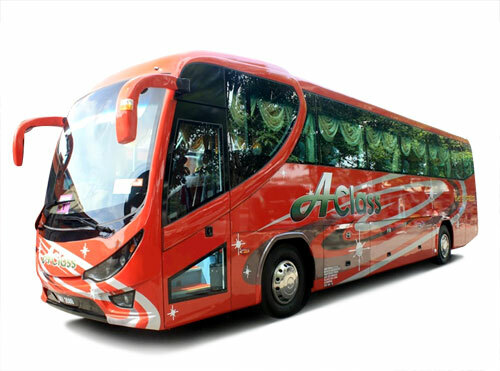 They provide express bus services that are famous of departure and arrival punctuality. 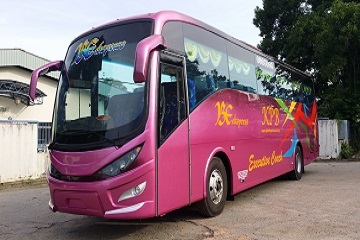 KPB Express offers bus routes from Butterworth Bus Terminal, Kedah to numerous urban cities around Malaysia, including Kuala Lumpur, Shah Alam, Klang, Seremban, Johor Bahru, Masai, Melaka and Ipoh at reasonable and affordable price. 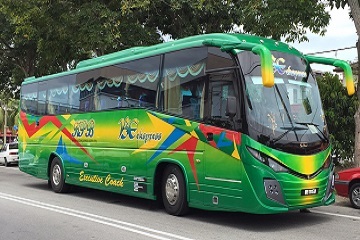 It also manages Supernice (Grassland) buses and offer direct routes from Butterworth to Singapore and Butterworth to Johor Bahru. 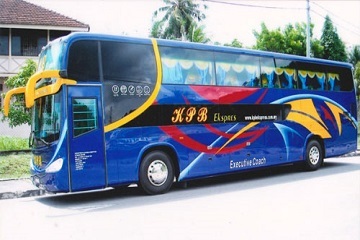 KPB Ekspres (Kajang) originates from Kajang, Selangor. 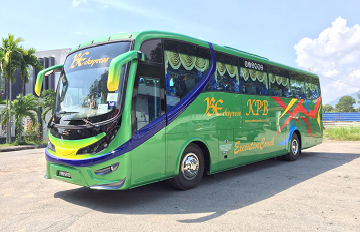 KPB Ekspres (Kajang) provides express buses service from Kajang to major cities in Peninsular Malaysia. 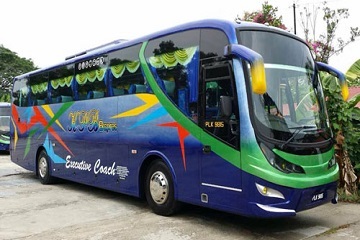 All buses are equipped with air conditioning, on board entertainment TV, extensive adjustable seat and particularly ample of leg room for the comfort of all of their passenger. 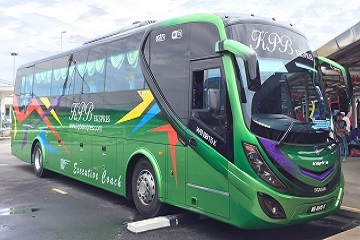 KPB buses comes with single deck 30 seater bus or single deck 44 seater bus depending on different bus trip. Moreover, KPB Express bus entrance door are equipped with additional lower stair to old and passengers in need. Ticket price range from RM10 to RM70 depending on your departure and arrival destination. 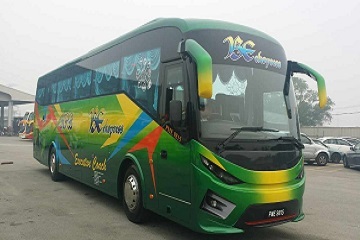 If you are a frequent traveller that is going southbound from Butterworth, Penang, KPB Express is one of the best choice to choose for your commute. Nevertheless, all drivers are professional and well trained to ensure the safety of your journey. 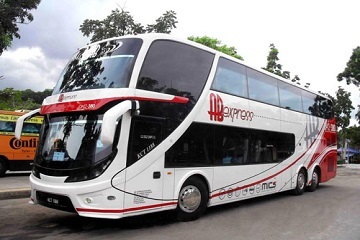 Book KPB Express bus ticket now at Easybook! Kaunter 9, Butterworth Bus Terminal, Jalan Pantai Butterworth, Malaysia. Counter 15, Hentian Kajang, Jalan Reko Kajang, Selangor, Malaysia.